Would you like to get the antique or rustic look onto your scrapbooking page? Find out how with the scrapbooking tips below. You could go and buy another paper pack that contains paper that already appears distressed, but what scrapbooker has extra money around? With this technique your distressed scrapbook will look more authentic than any antiqued paper you could ever buy. 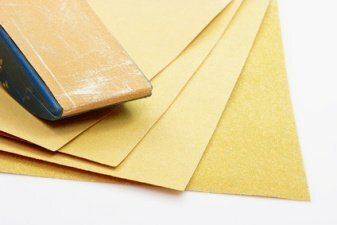 How to choose the right sandpaper? The process is quite simple. Take the paper that you would like to distress and begin to rub the sandpaper against the paper. Start soft so that you do not take off to much of the color. You will find you have more control if you take light strokes.